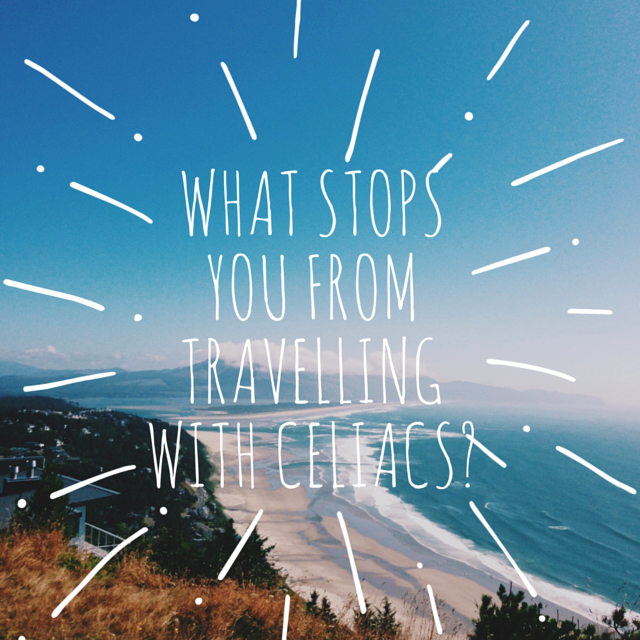 What stops you from travelling with Coeliacs Disease? It wasn’t something that ever crossed my mind as a grommet, but as I got older and wanted to start adventuring, mum was always worried about me travelling with coeliac’s. You know, I don’t quite blame her really, especially back then when gluten free food was basically unheard of, and coeliac disease was scarcer than a pack of wild unicorns (ok maybe not quite, but you get my drift). However in all honesty, when I was first diagnosed with coeliac disease, travel wasn’t even something I had on my mind, being as young as I was. Although much like you, who is probably looking right now into travelling, doing so with coeliac’s can be a scary thing. Especially when you have no idea of what you are in for, right. Like how are you to know what you will be eating in Asia or throughout Europe when you don’t speak fluent French, Spanish, German or any other language for that matter. But that is just the thing, travelling with coeliac’s is frightening. I won’t lie; in the beginning it can seem almost impossible. Although, it’s not that travelling with coeliac’s is hard and terrifying, it’s being out of your comfort zone that is. 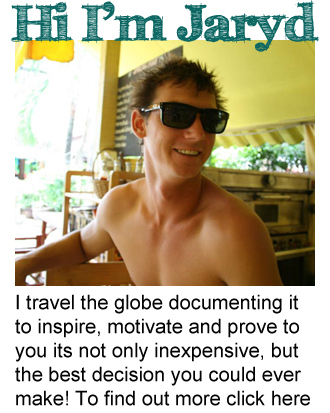 I know this because I have been travelling with coeliac’s for over 10 years, to every single continent bar Antarctica. And I don’t tell you this to be super braggadocios and count all these countries over both my fingers and toes many times over. I tell you this because I am a testament that travelling with coeliac’s can be done. And it can be done far easier than you may perceive. You see, my first trip away from home, I had no idea what I was getting myself into. I flew over to a far away island in the Pacific Ocean to surf with some work mates (all far older then me too by the way). I couldn’t speak the native language, I had no idea what I was going to feed my body with and let alone what to do if I was to become sick. But you know what, I worked it out the hard way. Well to be honest that was the only way to learn, pre ‘gluten free fad phase’ I like to call it. I ate what I knew I could and left what I couldn’t and there was always enough food for me to eat. I asked the waiters politely to make me food without wheat/gluten, which they did and I was looked after well, which was a huge confidence boost for me, especially being in a 3rd world country (Tonga). Which is exactly what you will get on your first journey away from home, confidence. Although, the great thing about you going travelling with coeliac’s is you don’t have to do it the hard way. 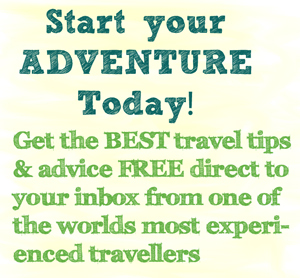 You can learn from my experiences, where I can give you info on what to look out for, what to learn to make travelling with coeliac’s far easier for you. So now that you know that travelling on a gluten free diet can be hard at times, you should also know that it’s very possible and so much easier in this day and age than ever! So I want to say to you, don’t put your travel goals and adventures on the back burner just because of what you can and can’t eat. That is just a silly little obstacle that you can make smaller and smaller, as you travel and learn how easy travelling on a gluten free diet really is. And remember if you can manage to find GF food at home, you can certainly do it abroad.